Unseen Underground are a four piece Post-Punk/Alt-Rock band from De Montfort University in Leicester. They play both covers and original songs and are currently working on their debut EP. In the past year they have played a lot of shows around Leicester, supporting many great local bands and bands from elsewhere in the country when they have played shows in Leicester. 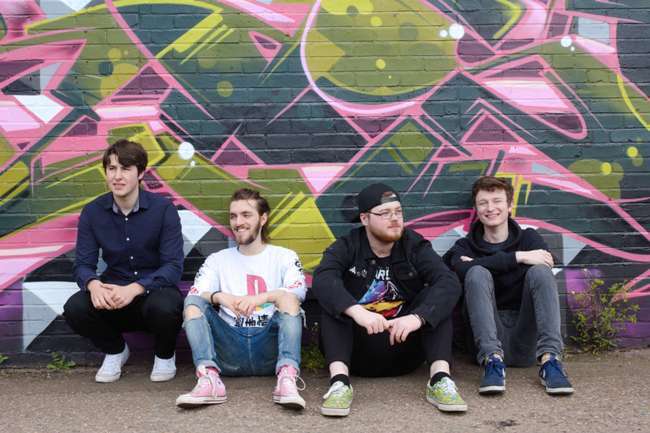 Their core influences are bands such as Green Day, Biffy Clyro, Foo Fighters, Neck Deep and many others, so if you are a fan of any of these types of bands then Unseen Underground are a band you should definitely check out!